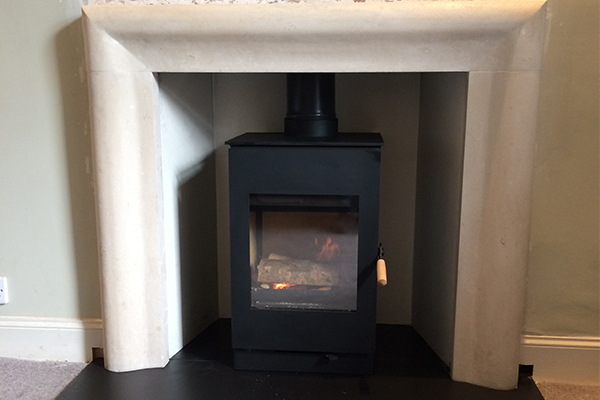 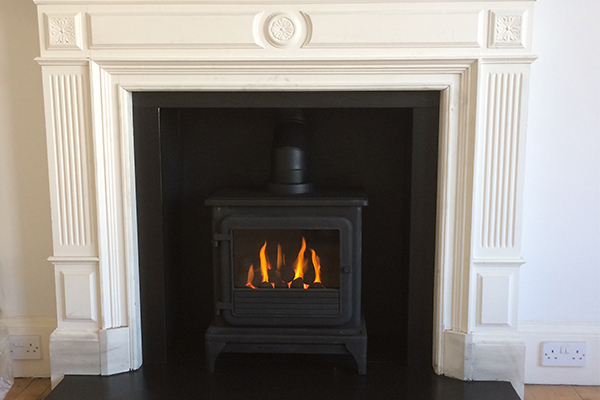 We offer a full supply & fit service for all stoves or if you already have a stove purchased we are more than happy to just install. 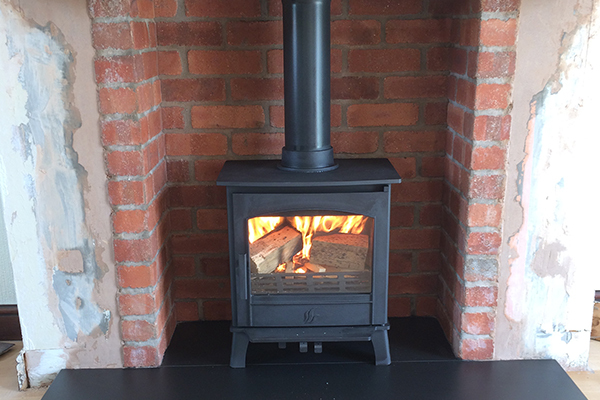 We have over 24 years’ experience of repairing, selling and installing wood-burning stoves, multi-fuel stoves, electric stoves. 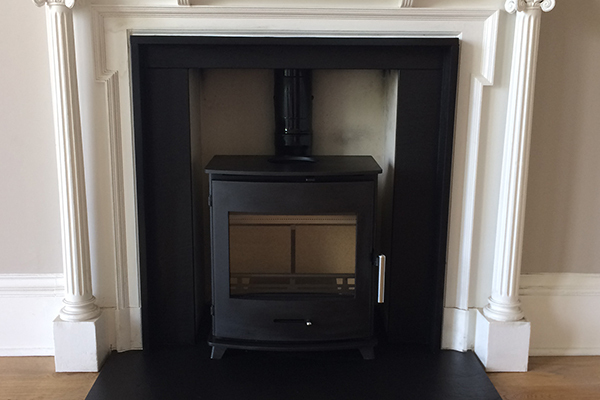 By clicking the images below, you will be taken to our sister site The Stove Centre. 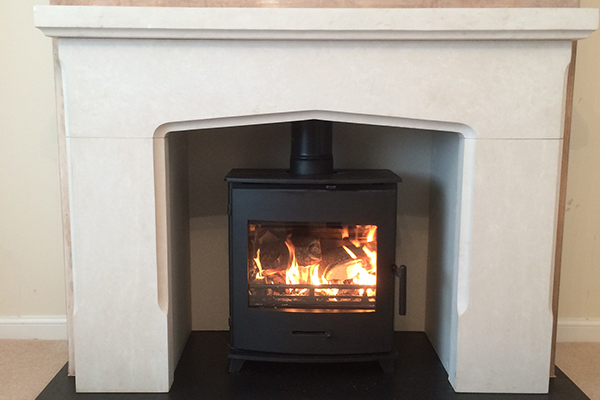 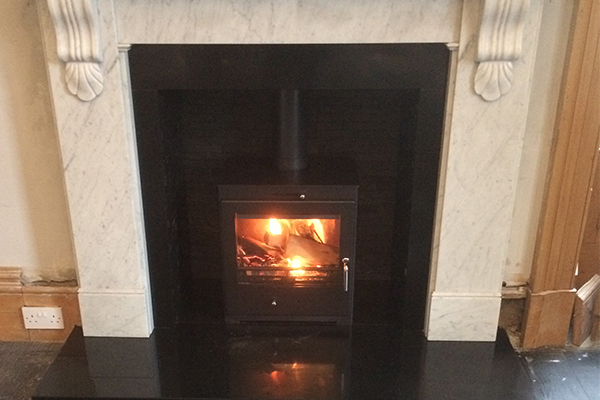 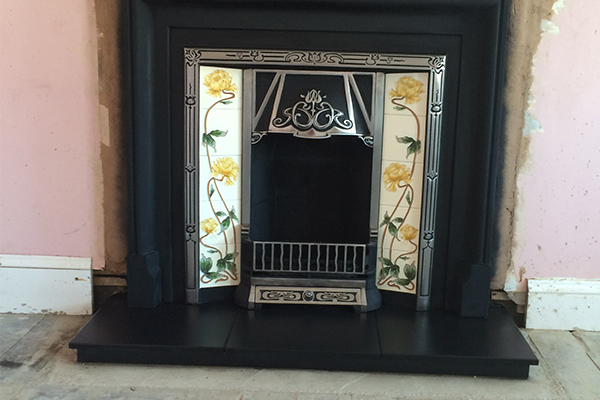 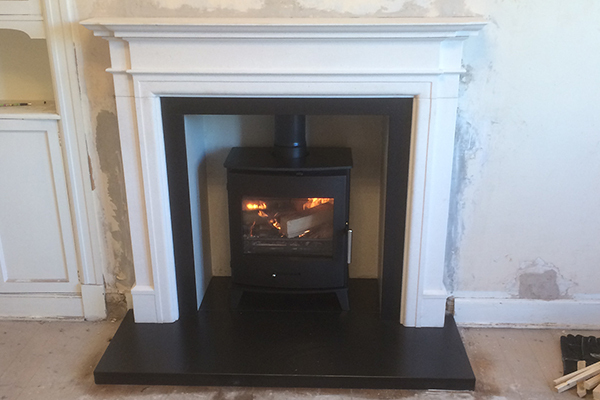 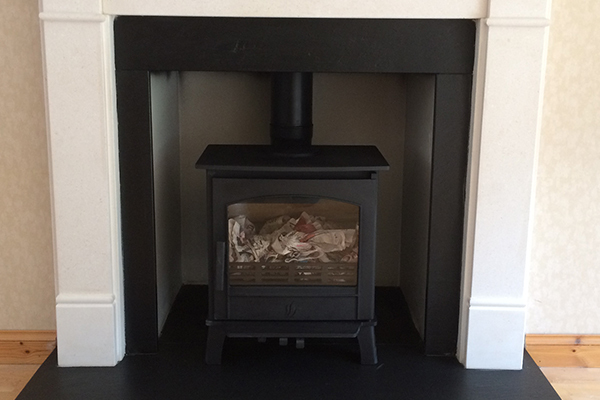 that only registered installers are approved to fit solid fuel and woodburning stoves.